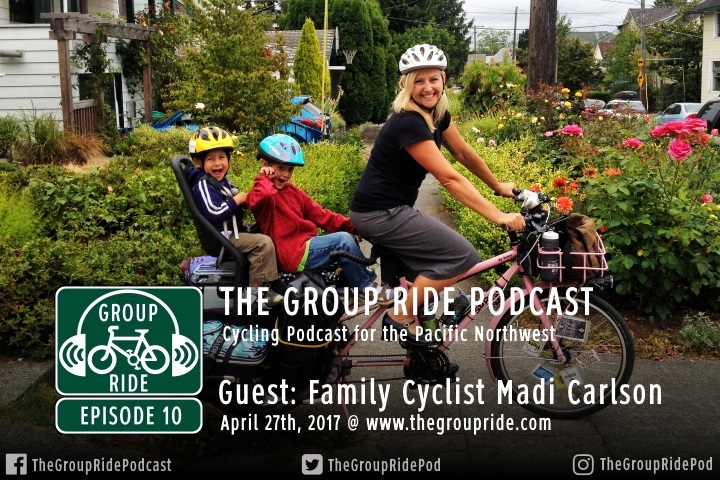 I sit down with Madi Carlson at the Lyon’s Den Coffee Shop in Bothell, Washington to chat about family and urban cycling. After that I check in with the Group Ride tipline, and then I visit Cascade Bicycle Club to talk about Bike Everywhere Month. The topic for this week is open for all tips. Have a tip for other cyclists? Leave it on the tipline!